It's not even Black Friday, and the deals have already started. 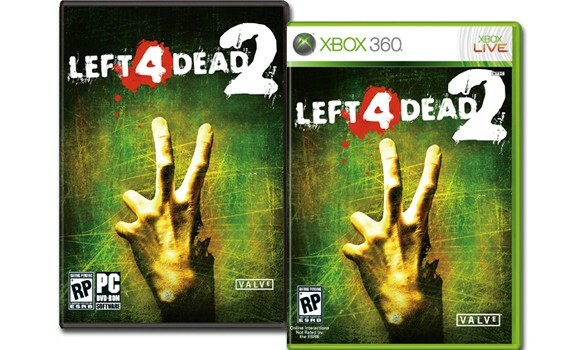 Dell is offering Left 4 Dead 2 for $20 off the normal price. That puts the Xbox 360 version at $39.99 and the PC version at $29.99. Oh, and there's free shipping. Be sure to check out our review if you have any doubts about the cooperative goodness that lies ahead.